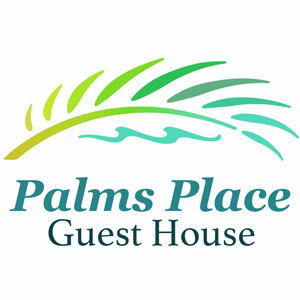 Palms Place Guest House In Muizenberg | Come and Relax with us. Welcome to Palms Place Guest House. If you haven’t stayed with us already, we’d love to have you stay soon. We offer you the use of a stunning 3 Bedroom apartment, with its own entrance spanning the complete second floor of this beautiful house. 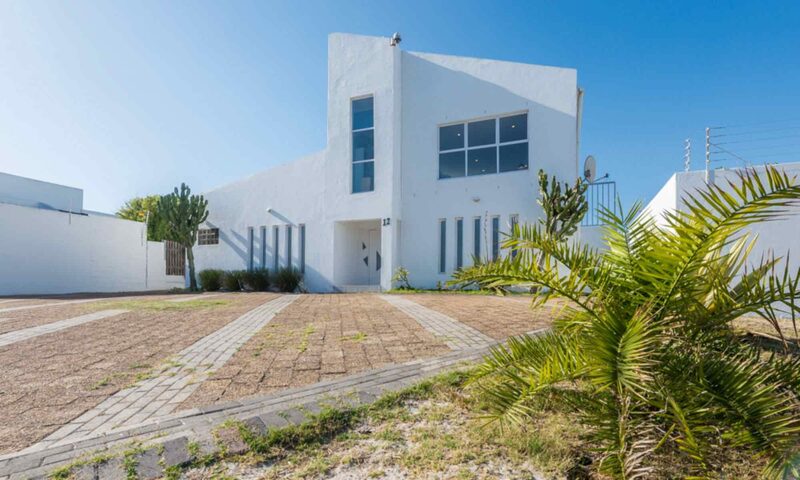 Situated in the stunning Marina da Gama, Muizenberg, Cape Town. Myself and my son (Josh) live downstairs and we all share the 9m swimming pool. While there are water shortages at the moment we are lucky enough to have a borehole on the property suppling water for the pool and other uses. The apartment was renovated and newly furnished in December 2016. We have a great open plan living / dining / kitchen area with great views of the mountain. Shared use of the swimming pool. The white houses of Marina da Gama are reminiscent of a Greek village. Marina da Gama is built on the eastern banks of the quiet Zandvlei Lake and interlaced by waterways to walk, row or paddle around. The lake is salt water and opens up to the ocean at Muizenberg. There are shopping centres just across the road and the beaches of Muizenberg are very close by, providing some of the safest bathing in Cape Town. Its a stunning place to walk around or just sit buy the lake and enjoy the views. Fun can always be found in Muizenberg at the beach or various bars and restaurants. Kalk Bay is only a short drive away, where you can sample one of its many restaurants, trawl the antique and bookshops or buy fish at the harbour.